A former Political Counselor and US Ambassador to Nigeria, John Campbell, has expressed confidence in the administration of President Muhammadu Buhari to lead Nigeria out of its challenges. 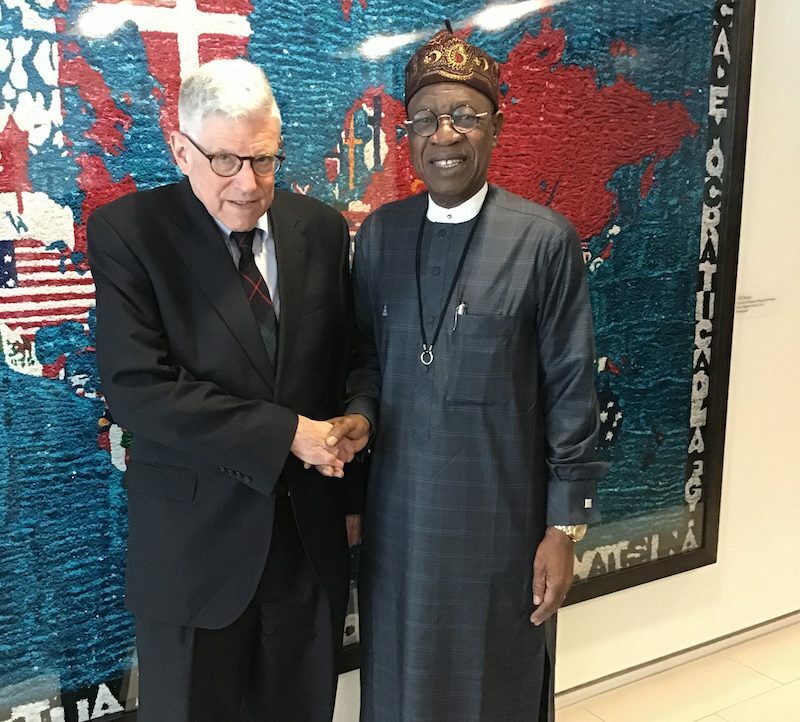 Campbell made his position known when the Minister of Information and Culture Alhaji Lai Mohammed, paid a working visit to the Washington office of the Council on Foreign Relations. Mohammed who was in Washington to engage international media and think-tank, promote and reiterate the successes of the Buhari’s administration said Campbell was very well informed about Nigeria. “We exchanged very frank views and I have the opportunity to let them know the success stories of the Buhari administration in the areas of tackling insecurity, corruption, reforming and revamping the economy,’’ he said. 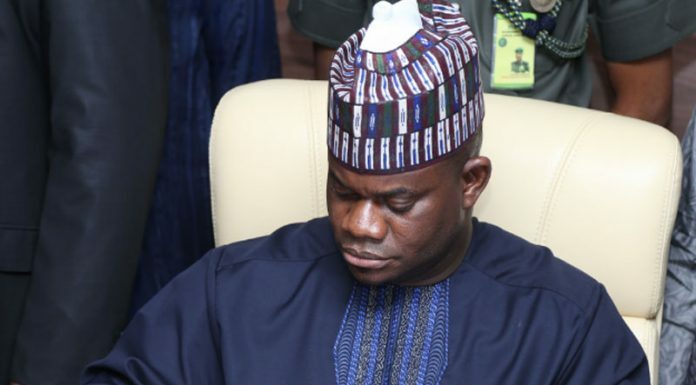 “I have to explain to them that the country has a truly independent electoral body, the Independent Electoral Commission (INEC) and the government did not interfere in its programmes,’’ he said. NAN reports that the minister’s trip to Washington ends today as he will be moving to London for the same working visit to media houses and think-tanks.